If you know me, you'll know that I'm not a big workout person. I have a love/hate relationship with running and it's been hard for me to figure out how to work fitness back into my life as a stay at home mom. 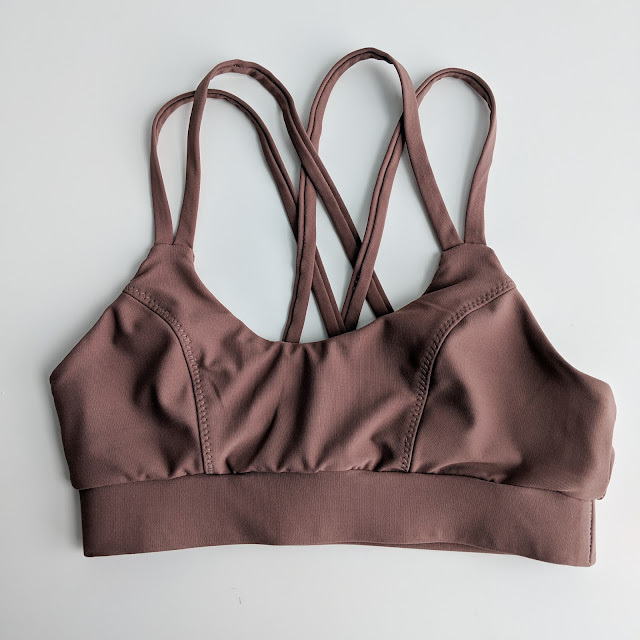 That being said, I'm always on the lookout for workout gear that I can wear during my workout sessions as well as everyday life. 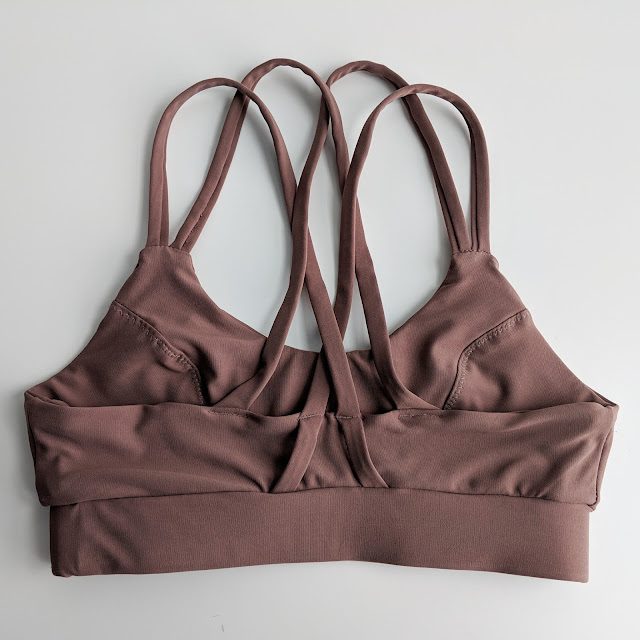 Low impact workouts are my usual go-to and I love anything moisture wicking for its versatility. Another thing to note is that it took me years to be okay with wearing a bikini after having kids, but that self consciousness has slowly faded away as I become more comfortable with the way I look. I never thought I'd share any pictures of my abdomen, but here I am. I always find it helpful to see a me made garment worn so I hope this helps someone else too. Finding clothes that actually fit and that make me feel great about myself has helped a lot in my body attitude. It's even more amazing when I can say that I made it myself. The one I have completed in the pictures is actually the 2nd one I made (almost 3rd if you count all the unpicking I had to do). After finding so many amazing fabric options online, I ultimately decided to grab something at my local Joann's so that I could see it in person. 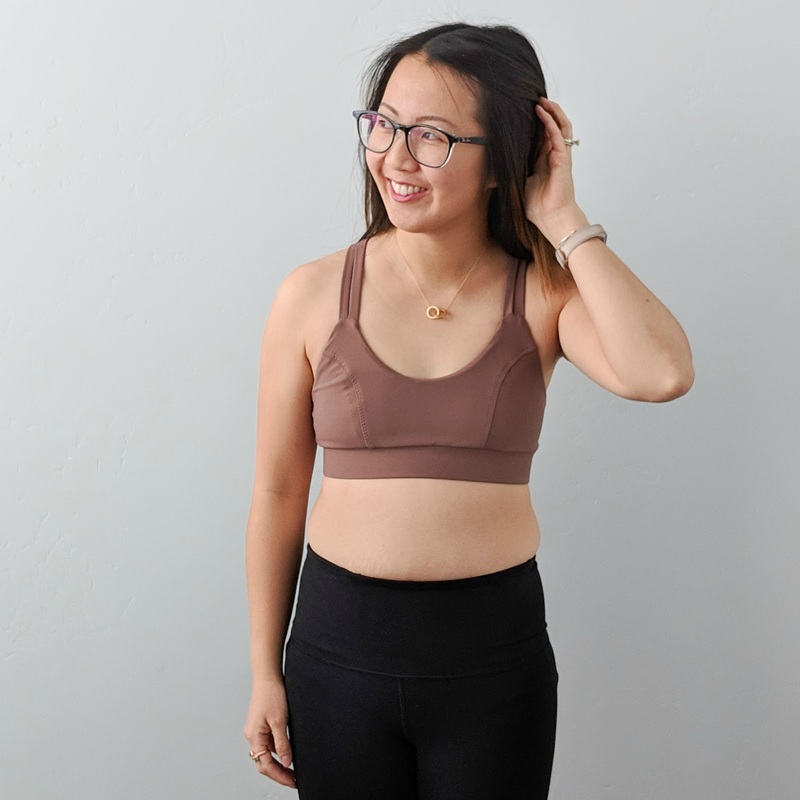 I don't have a lot of experience with performance knits, but this microflex compression knit was one of the only fabrics I found in store that I liked and that I felt had enough stretch for what I needed. I also grabbed some power mesh to sandwich between the outer and inner fabrics for more support. The material was a little slippery to work with, but my ballpoint needle and walking foot helped immensely. 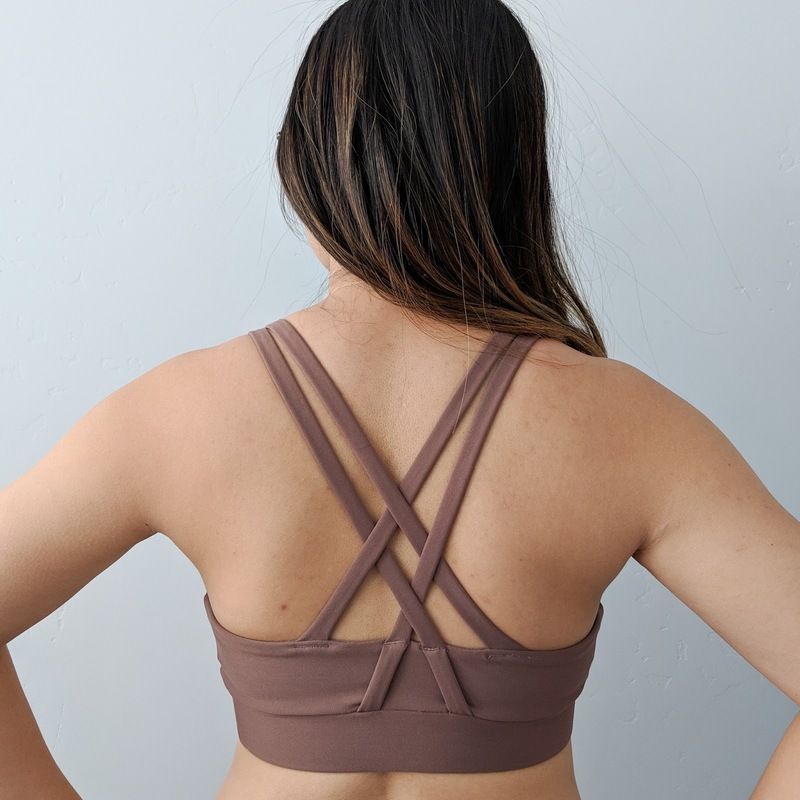 I made the strappy cross back version with removable cups. I figure that I can add/remove the cups in the future. I really love the look of the straps even though they do take a bit of work to get just right. (I found myself wishing I had a protractor on hand to get the angles perfect.) They're still not perfect, but they do sit comfortably which is the most important thing. I didn't make any modifications to the pattern, but I would recommend sizing up to a sister size if you're unsure. I need to do this as a personal sewing mantra anyway, but my first attempt was too tight around the band. Everything fit perfectly up until then so I would highly recommend triple checking the elastic through all those steps. I also followed the recommendations for adding clear elastic and I think it adds the perfect amount of support. This pattern was really fun to work through. It wasn't super difficult, but it did take some time as I haven't had much experience with anything like it. Once I figured it out, it was enjoyable seeing it come together and I can't wait to make more. I love the customization of this pattern and am already envisioning one with swim fabric for the summer! Are you excited to see everyone's makes for the month? Make sure you're following along on Facebook and Instagram all year long to see everyone's progress. 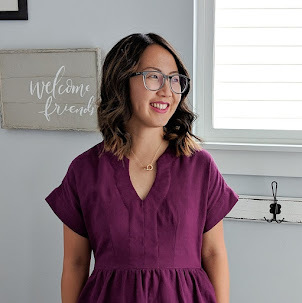 To learn more about Sew My Style and to be eligible for discounts and prizes, be sure to check out this post for all things #sewmystyle2019. The rest of the year has some amazing patterns and I can't wait to reveal them!